For tour guide Emily Ryder, the turning point came on that fateful early morning when her beloved mentor met an untimely death. It’s labeled as an accident and Trooper Dave Roberts is more interested in Emily than in any suspicions around Chris Cooper’s death. 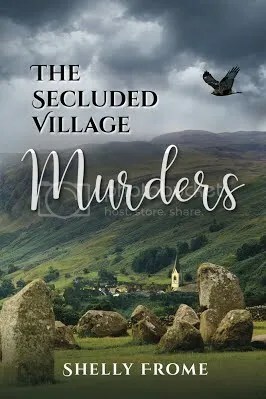 For Emily, if Chris hadn’t been the Village Planner and the only man standing in the way of the development of an apartment and entertainment complex in their quaint village of Lydfield, Connecticut, she might have believed it was an accident, but too many pieces didn’t fit. As Emily heads across the pond for a scheduled tour of Lydfield’s sister village, Lydfield-in-the-Moor . 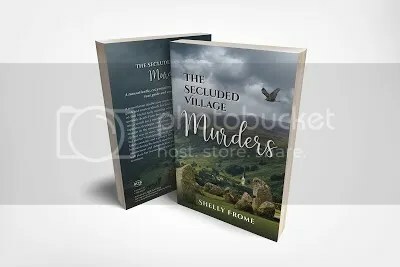 . . she discovers that the murderer may be closer than she thought. Before she knew it, the rain was beating down harder, her wiper blades barely able to keep up. Among the nagging questions flitting through her mind was how could Miranda Shaw have suddenly gotten wind of her leaking roof? Or did somebody just put her up to it, to get Chris rushing pell- mell in the rain so he would . . .